It is my pleasure to work at the Ney Nature Center. My connection to this park goes back to 1995, when the deformed frogs were found here by my fellow classmates form the Minnesota New Country School. Before graduating from Mankato State University, Mankato with a Bachelor of Science Degree in Geography and minors in Earth Science and Geology, I was excited to take the position of Director here at the Ney Nature Center. My background with project based learning and love of the natural world as well as experience in nonprofit management made for an easy transition to Executive Director. My husband, Nick and I, faithfully care for our two kids, Greg and Sami and our many pets: Sunny, a miniature horse, Flora & Fauna, two miniature goats, Eleanor our Chocolate Lab, and two bunnies, Lion & Snicker Doodle. The Ney Nature Center is a remarkable place, full of history, geology and other natural world wonders. I enjoy greeting and sharing the phenology of the park with anyone that stops by. Greetings! It is an honor to serve as Ney Nature Center’s Program and Marketing Coordinator. I am a native of Nebraska and yes, I am a die-hard Cornhusker fan. I obtained my degree in Parks and Recreation Management from Arizona State University in 2009. 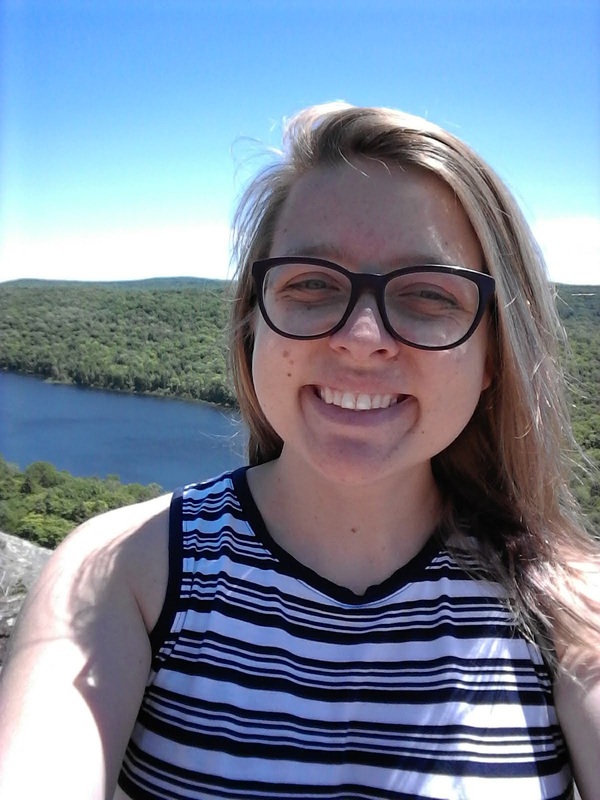 Since graduation I have worked for a series of environmental organizations including the National Park Service, Deep Portage Learning Center, and Fontenelle Forest Nature Center. 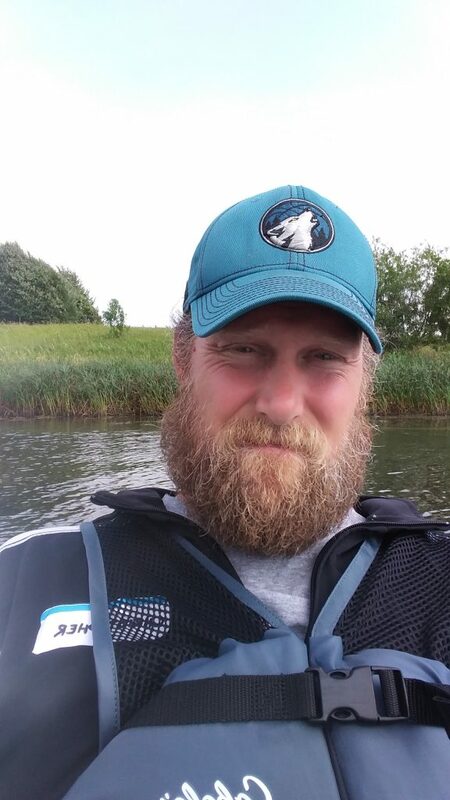 In my free time (and at work…) I enjoy birding, cross country skiing, and kayaking. My wife, Jill and I were married in 2015 and live in Young America. We have a small family at home including a corn snake and a three-legged cat. I always look forward to meeting new members so please stop by sometime to say hello! Favorite Part of NNC: The Solar Array! Hello! I am so happy to be a part of the Ney Nature Center team! I grew up in Minnesota and have always valued what this great state has to offer. I graduated from the University of Minnesota, Morris with a degree in Environmental Science in 2017. I have worked in renewable energy, energy conservation, community resilience, youth education, water conservation, and local foods. I am very excited to be joining the staff here at the Ney Nature Center. For over twenty years I had worked in management and retail logistics with K-Mart before retiring. After spending some time relaxing in retirement I decided it was time to find an opportunity to occupy my days and that is when I happened across the Ney Nature Center. My wife and I live in Belle Plaine and I grew up in Green Isle. Few people know it, but while in high school I attended the all-state choir competition. Singing has taken the backburner as an adult and in its place stirred my love for nature and the outdoors. Most weekends in the summer you will find me hitting the bike trails or sitting in a boat, waiting for the day’s big catch. When I am not biking or boating, I enjoy spending time with my grandchildren, working in my wood shop and eating chicken wild rice casserole. I can’t wait to learn more about the park, especially the trail systems since there is so much to see and explore. I look forward to trying new things, as there is such a variety of work I will be doing here at the park. If you are out on the trails and see me working on a project, stop and say hi; I love striking up conversation and making new friends. 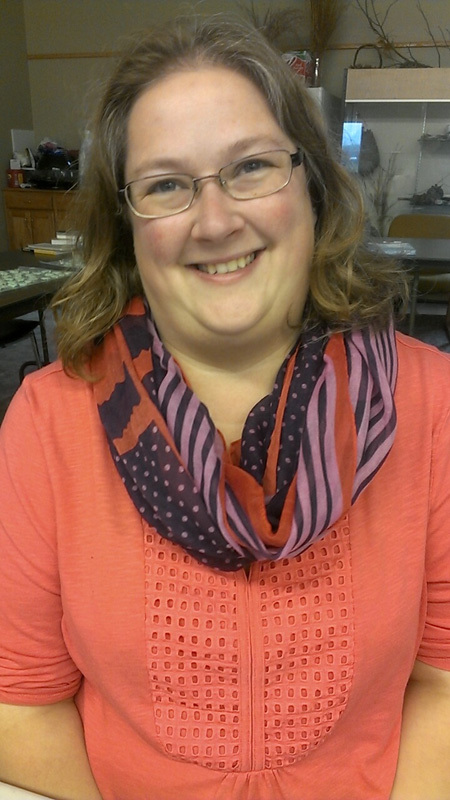 My name is Beth Beuch, and I recently came on board as Mayo House Interpreter and Naturalist. I grew up on a farm just West of Henderson and am super excited to be able to fulfill my passion for environmental education so close to home! I love to be outdoors hiking, taking pictures, working in my garden, and doing whatever I can to enjoy what nature has to offer. One of the goals I have set for myself is to visit and hike through all of the State Parks in Minnesota. I’m about halfway there and having a great time doing it! I graduated from NDSU with a Bachelor of Science degree in wildlife ecology and from the University of Wisconsin-Madison with a Master’s in Library and Information Science. 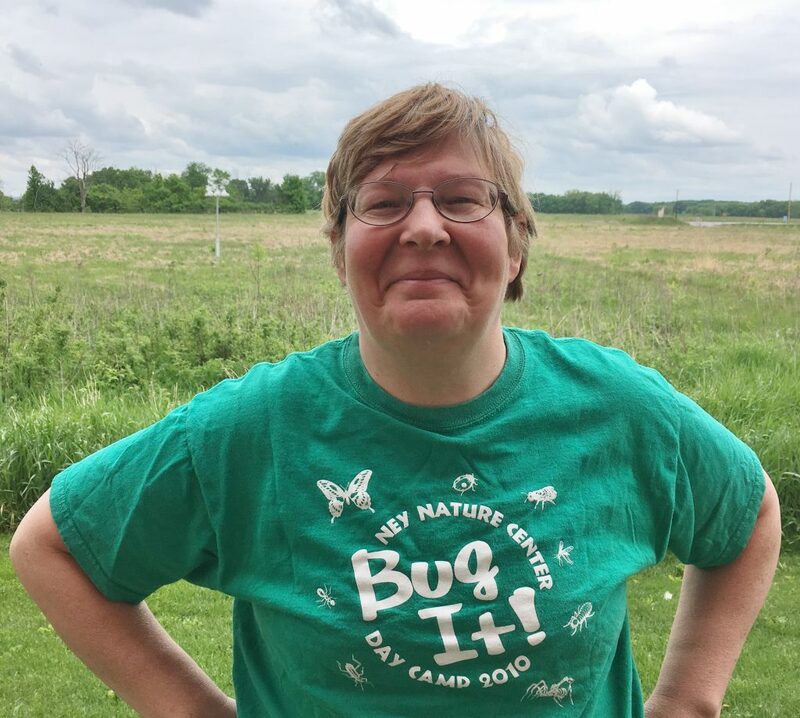 I spent the first twenty-five or so years of my career moving around the country, teaching at nature centers and state and national parks, and then came back to Minnesota to work as both a naturalist and a librarian at various places. I have spent a few years as a volunteer here at the nature center, teaching classes and watching it grow. I love everything this place has to offer and I’m excited to see what we have planned for the future! 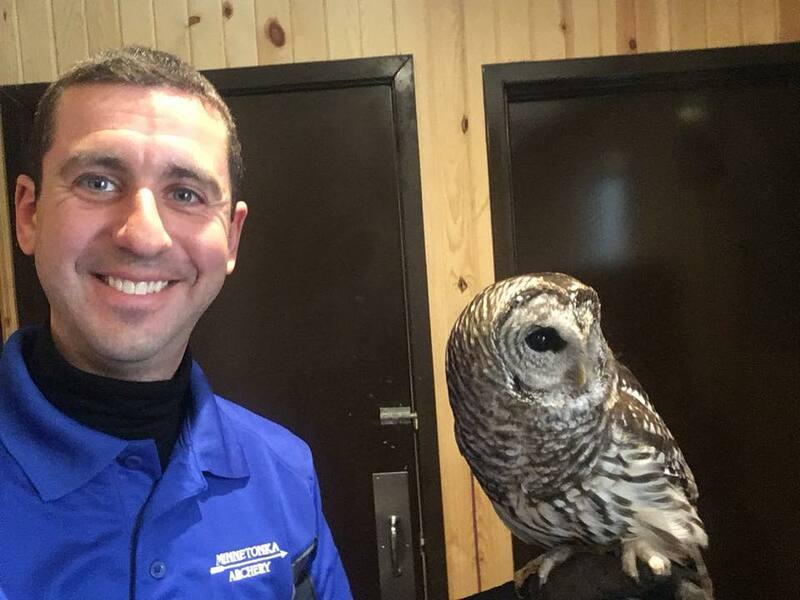 Christopher began his work as an Outdoor Educator and Historic Interpreter at the Ney Nature Center in June of 2017. 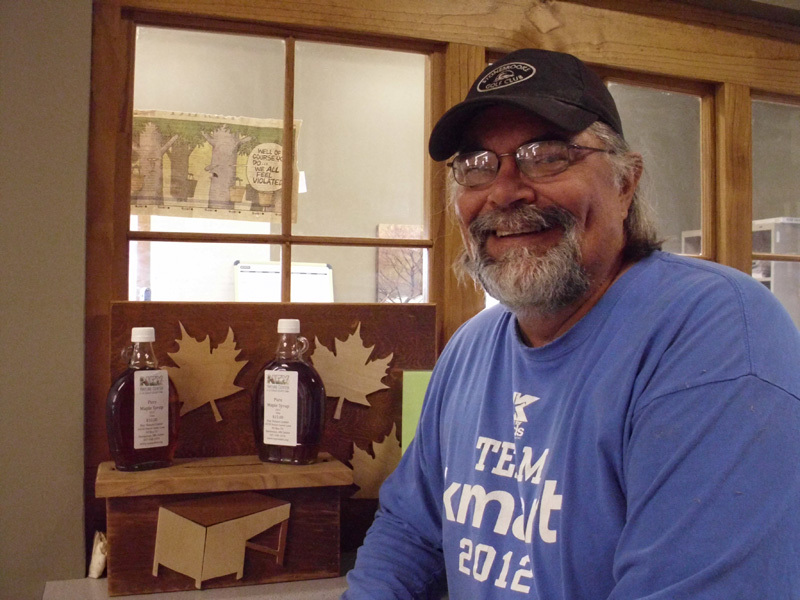 He has two awesome children, lives in Henderson, and also works at the Minnesota New Country School.